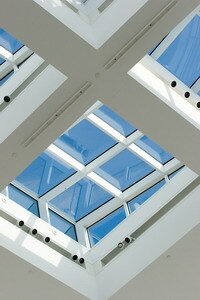 Why Choose Velux Skylights for Your Building? Established in the early 1940’s, Velux is a leading global company providing natural daylight solutions to residential and commercial buildings. Velux skylights are considered the most versatile kind of roof window available, and offer many innovative lighting and ventilation functions. Velux skylights are available in an array of styles and designs, in order to meet both your lighting and ventilation needs, and overall appearance of your home or office. Additionally, Velux skylight products are significantly cheaper than other brands and still provide durability. Velux skylights are both highly popular and highly recommended by roofing experts around the world, including Roof 101 contractors. 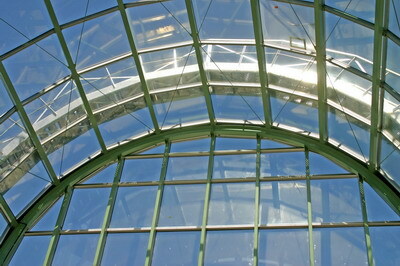 We provide installation and repair services for all Velux skylight products. 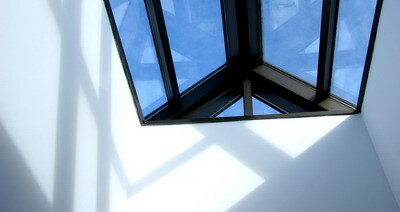 Velux skylights should be bought according to the type of building in which they will be installed. For sloped-roof commercial buildings, Velux offers a wider range of skylights than any other company. For flat-roofed commercial buildings, Velux skylights provide ultimate patterned top-lighting. All commercial Velux skylights include many economical features, such as energy-efficiency, sun-screening, and electronic controlling. If you require skylights for a residential building, Velux skylights boast several other valuable features, including window ventilation, sound-proofing, and added safety. Different design shapes include Velux tubular skylight, VCE deck or curb mounted, self-flashing, FCM, Dura-Lite, Metro-Lite, flapped, and more (the Velux tubular skylight is strongly recommended for commercial applications). 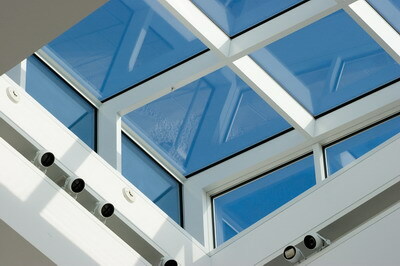 The price for Velux skylights differs between its various designs, and due to purchase according to size requirements. It should be noted that Velux skylights are considered an inexpensive lighting solution, in relation to other companies and products, and we believe they provide the essential mix between quality, price, and efficiency. The smallest Velux skylight or roof window can cost $13, and ranges to approximately $480 for the largest size.